Qigong is a powerful healing system developed many thousands of years ago in China. 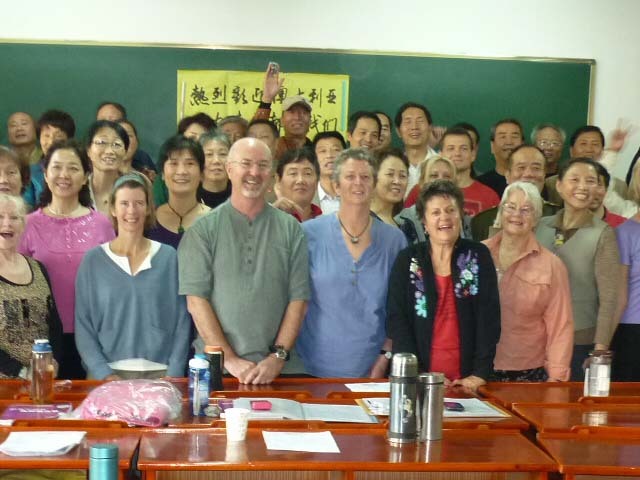 Simon leads regular Qigong classes in Sydney, Australia for beginning and continuing students, workshops, Qigong and meditation retreats, Qigong tours to China for students and advanced training. He is the author of numerous Books, DVDs and Meditation CDs about this ancient healing art. He has been working for over thirty years to help spread the benefits of meditation, peace and love. Simon works with many different groups helping them to develop self healing skills to manage their stress levels and improve their quality of life. Membership subscription is available to view any of the Five (6) Full complete DVD Videos and listen to the Four Meditation CD's online. Membership gives you unlimited access with any device with internet connection.Subscription is only $29 for one year and $49.00 for 5 years. 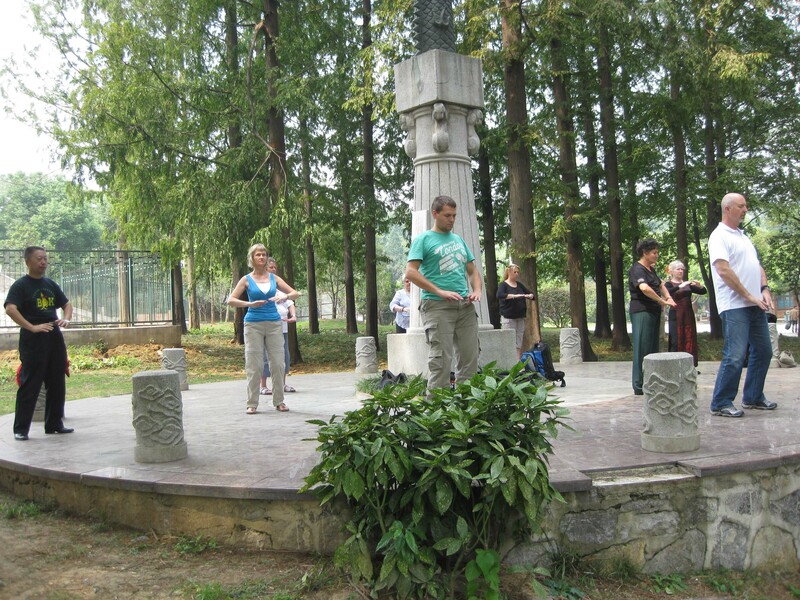 A true Qigong Master is a student among his students. Also journeying along the path of life, his intention is to impart to his students with honesty and sincerity, his knowledge of the Way of Qigong, in hope that wisdom in the Way of Life, the way to live one's life, will ensure. 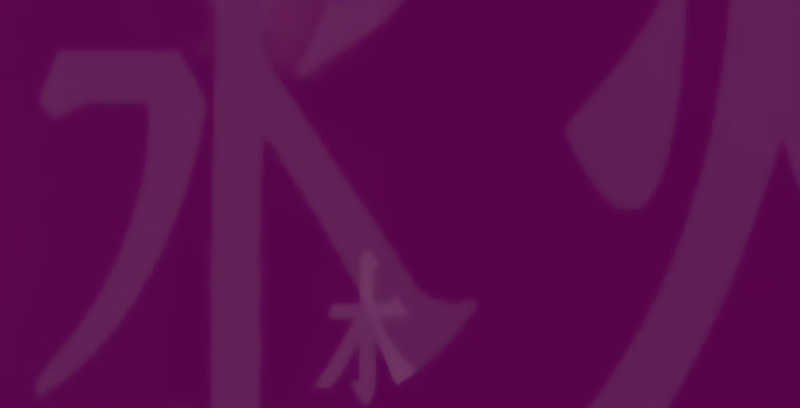 With clarity and integrity he will at each class demonstrate to and repeat with his students, simple Qigong movements and breaths which are as ancient and profound as time itself, as new forms are taught and explained, their essence will remain consistent. 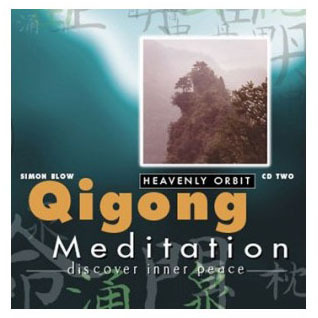 During and after a Qigong session, one notice all one's senses are sharpened...sight, smell, taste, touch, hearing...and one revels in the joy of rediscovering that that which is most simple. 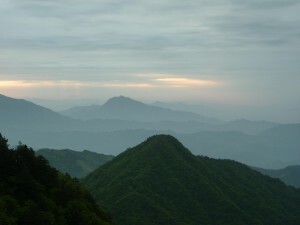 As one moves from instruction under a true Qigong Master, from meditation in movement to meditation on one's life, one learns to trust one's intuition, intelligence beyond words, survival skills, and to have faith and confidence in one's instincts which embody one's authentic responses to one's surroundings. 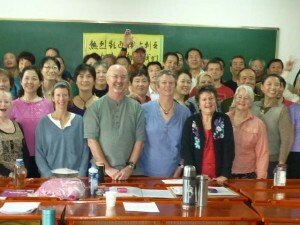 With one's Qigong Master and fellow students, the smile from the heart awakens the visible features and the soul's light shines through the eyes. 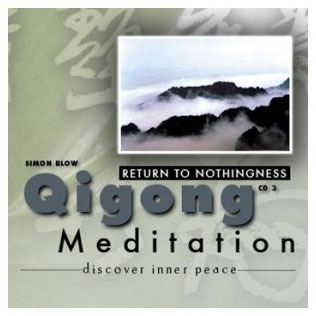 Simon Blow is a true Qigong Master. I have been his student for the past eight years. 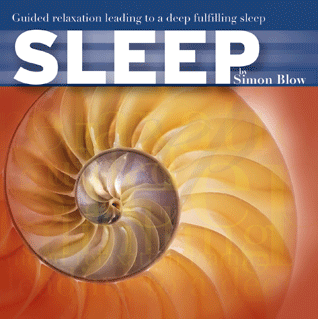 Simon Blow was recommended to the We Help Ourselves (WHOS) organization in 1992 for his stress management techniques. With his insight into the WHOS Recovery Process we asked Simon to incorporated his Tai Chi/ Qigong activities into our therapeutic program. Over the past 8 years we feel it has been of great benefit to our clients. Simon's techniques have helped reduce stress and at the same time teach relaxation and meditation, which certainly helps our clients while they are in our program. This relaxation tool is useful for when they leave our facility. We have expanded Simon's activities (two sessions per week per service) to our recently opened WHOS Methadone to Abstinence Residential service (WHOS MTAR). Plans are under way to yet again expand these relaxation activities at our new therapeutic community in the Hunter Valley. 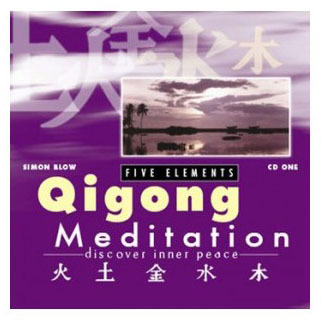 Simon is a very dedicated teacher, sharing his relaxation techniques and skills (includes Qigong) to our clients. He is admired and awarded respect by our clients. His sessions command a positive message and he gives individual attention in regards to meditation and relaxation to clients experiencing difficulties. Should you require any further information please do not hesitate to contact me on info@whos.com.au Please visit our web site www.whos.com.au to find out more about We Help Ourselves. 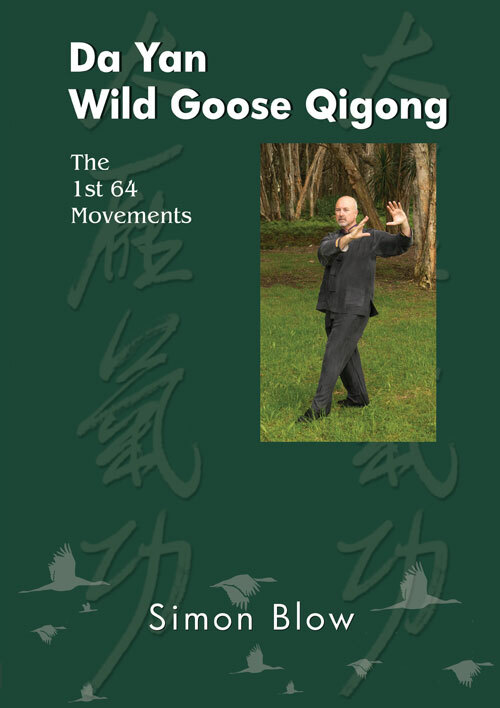 Mr Simon Blow has been to China many times 2007, 2009, 2010, 2011 , 2012 ,2014 and 2015 studying Da Yan Wild Goose Qigong 1st 64 and 2nd 64 forms with me in Wuhan China and at Luyi the birthplace of Lao Zi. He has worked very hard with his dedication for high achievement. 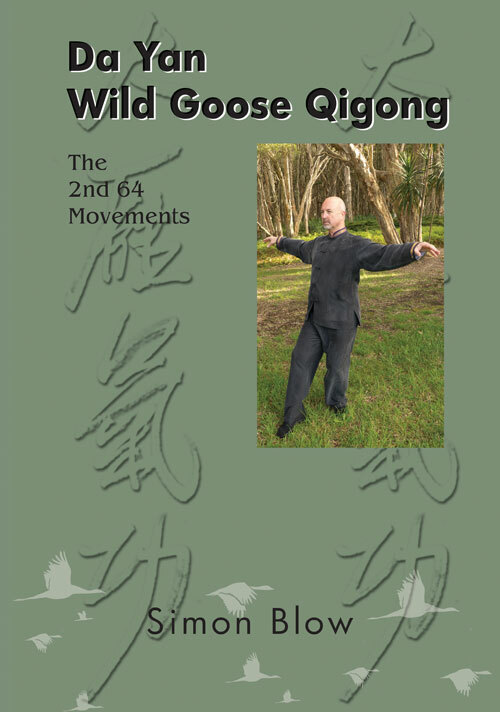 I wish Simon Blow to teach and spread Wild Goose Qigong in Australia and other countries with high standard and accuracy and original principle of Wild Goose Qigong method. 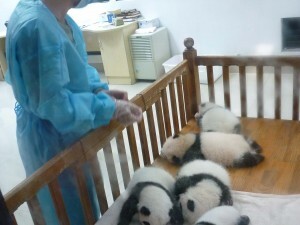 For the benefit of the health of all human beings. Your spiritual merits will become advanced and to be successful high level in the end. Simon Blow of Australia has twice traveled (1999, 2000) to Mt Wudang Shan Taoist Wushu College, China to learn- Taiji Hunyuan Zhuang Qigong and Badajin Nurturing Life Qigong and through his study has absorbed the essence of these teachings. 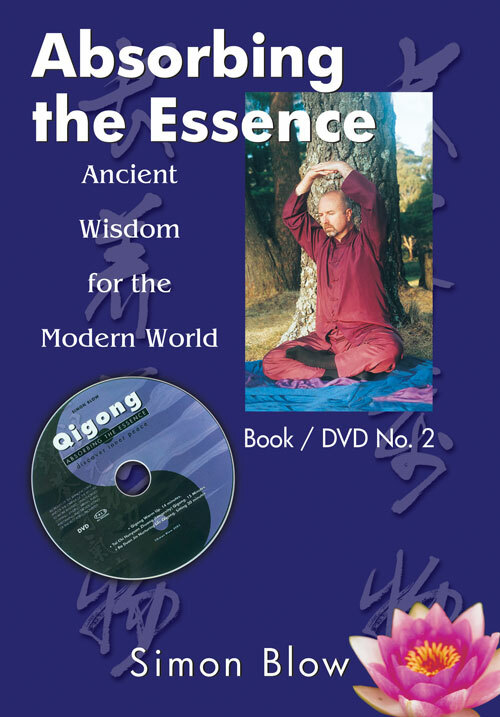 Therefore I specially grant Mr. Simon Blow the authority to teach these, spreading the knowledge of these Qigong methods he has learnt at Mt Wudang to contribute to the well being of the human race. May the Meritorious Deeds Be Infinite.